The Perth Mint pays tribute to the memory of the events that unfolded the morning of December 7, 1941 with this commemorative coin struck in honor of the 75th Anniversary of the Japanese attack on Pearl Harbor. 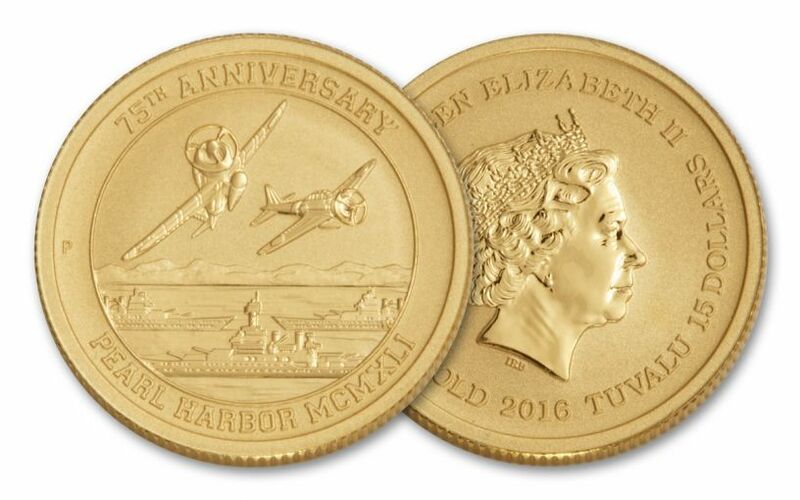 Each Pearl Harbor 75th Anniversary coin is struck in a tenth-ounce of 99.99% pure gold and carries a legal-tender value of $15. On their reverse, Two Imperial Japanese Zero Fighter planes fly above three U.S. Navy ships in the Pacific Ocean, with Hawaii’s mountainous landscape in the background. Each comes in Brilliant Uncirculated (BU) condition, and is the perfect addition to any collection of coins or World War II memorabilia. 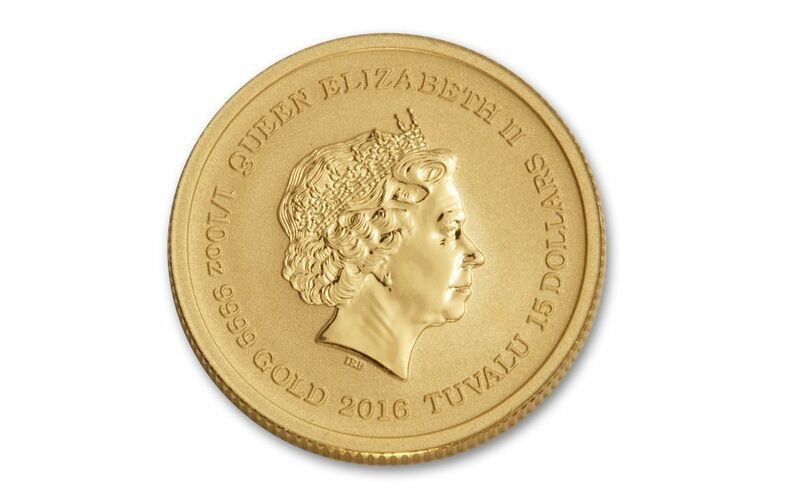 Yours will arrive sealed in its original capsule as packaged by The Perth Mint. 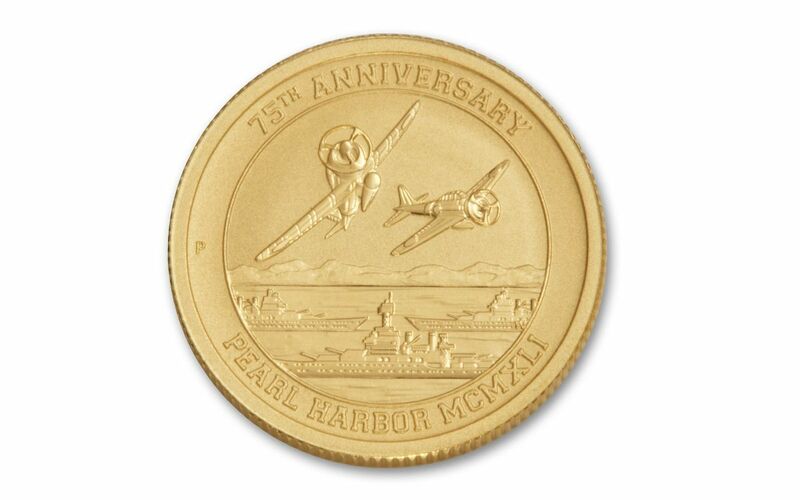 Honor the heroes of Pearl Harbor and add this gorgeous commemorative to your collection today!